You will be charged the discounted $30 rate. Your guest(s) will be charged the Non-Member rate of $45. Rates above are per person. You will be charged the discounted $30 rate. If your guest(s) is a SCTC member, they will be charged the $30 rate. Members get a discounted rate of $30. Guest registration for non-members is set at the $45 fee. 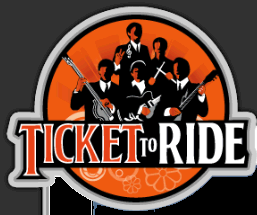 Music by Ticket to Ride! No tickets will be available at the door!